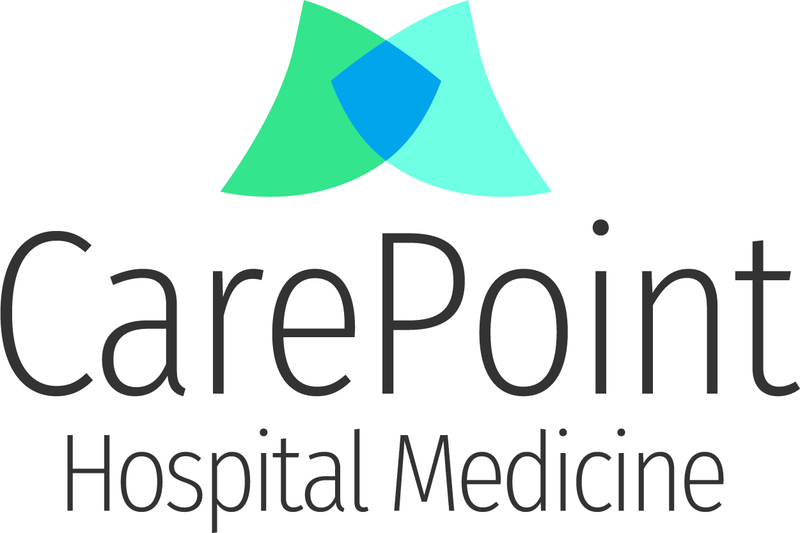 CarePoint Health is a multi-specialty physician-owned and operated practice dedicated to delivering quality, efficient care through group camaraderie and teamwork. CarePoint Hospital Medicine is expanding and is looking for a physician for a full-time opportunity in Denver, CO to provider coverage at Presbyterian/St. Luke’s Medical Center. Physicians are competitively compensated and have the ability to gain partnership in the group in three years. Physicians are competitively compensated and have the ability to gain partnership in the group. If you are interested in learning more about this unique opportunity, please reach out to us at recruitment@carepointhc.com.